After beating the Astros 3 games to 1, the Red Sox are, once again, World Series bound. What a birthday present for rookie manager Alex Cora. He's taking the Boston Red Sox back to the World Series. 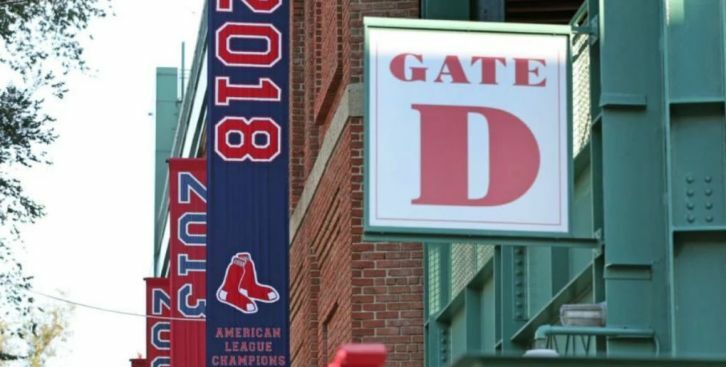 Who Will the Red Sox Face in the World Series?